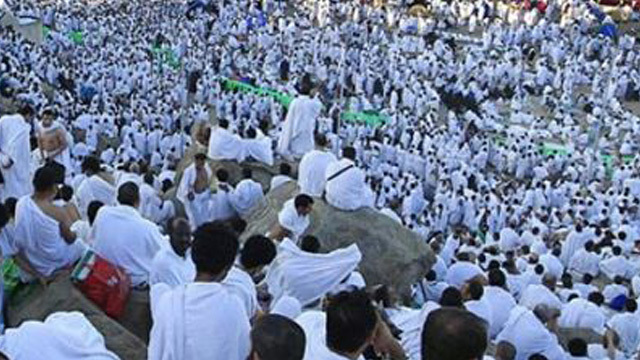 The best day of the year in the Muslim calendar is considered as the Day of Arafat. This day takes place on the 9th Zul Hijjah of every year and is considered a vital event for all Muslims across the globe. Let’s take an in depth look at Arafat- the day of Hajj. What happens on the Day of Arafat? The Day of Arafat is the second day of Hajj. On this day, Hajj pilgrims make their journey starting from the time of dawn. They will travel from Mina to the plain of it. All Muslims assemble at the plain of it as it’s considered an important ritual of the Hajj pilgrimage. It is this plain where the Holy Prophet PBUH delivered his last sermon. A part of the Quranic verse stating that the religion of Islam has been perfected and complete was revealed on this day. What should be done by Muslims on the Day of Arafat? Due to the immense rewards that can be gained, all believing Muslim men and women should take full advantage of the the best day of Hajj. All Muslims should show their utmost devotion to ALLAH and make supplication to Him in the best manner possible and with full belief that ALLAH will grant acceptance. This includes prayers for success, health, wealth, family and the hereafter. All Muslims should turn to ALLAH for seeking forgiveness during the afternoon time of the this day. Other than that, Muslims should read the Arafat Adhkar in sequence for maximal benefit. 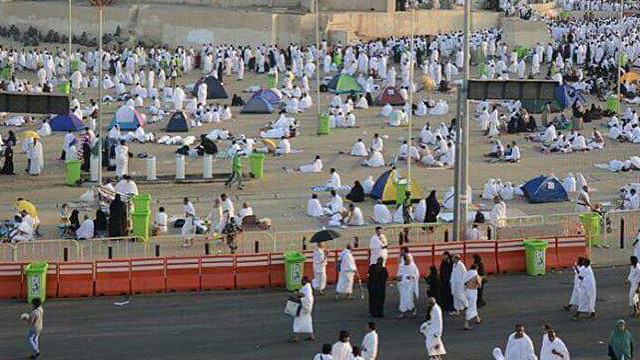 Those Muslims who are not performing Hajj are recommended to keep a fast on the Day of Arafat. Recitation of the Quran brings with it an abundance of rewards and it has been reported that those who recite Surah Ikhlas 1000 times on the Day of Arafat will be given whatever they ask for from their Lord. Bestowing prayers on the Prophet as well as spending time in remembrance of ALLAH is very beneficial too. The Holy Prophet has been narrated as stating that the best of prayers is that on the day of Arafat. 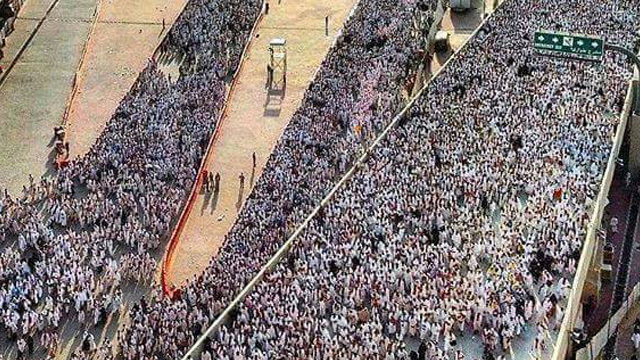 Why Arafat is considered the best day of the year? 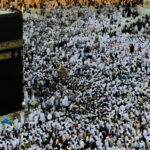 The Holy Prophet PBUH is reported to have described the best Day of Hajj as stating that there is no other day in which ALLAH can save more people from the torment of the hellfire than on the Day of Arafat. Also, those who indulge in doing acts equal to an atom weight of good shall also be rewarded. 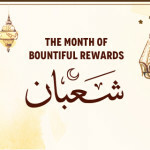 On the Day of Arafat, a magnificent reward is available for all Muslims to gain. This day comprises of unlimited bounty and divine mercy from the Creator of the Heavens above. It is for this reason considered to be the best day for all Muslims. With the information given above, it is clear as to why the Day of Arafat is considered an important day in the religion of Islam. All Muslim believers should take full advantage and indulge in good deed acts in order to get the numerous rewards of this day.